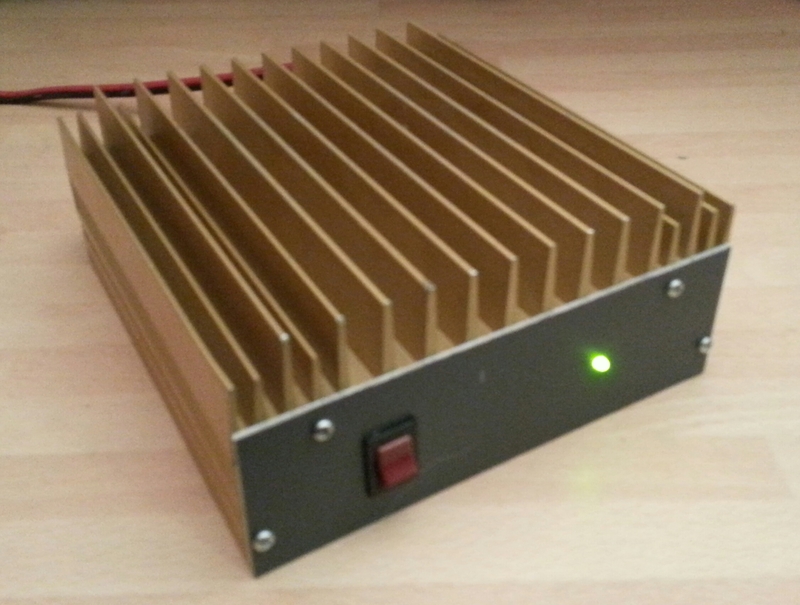 his page details my building of Carlo Gnaccarini (VK3PY, formerly VK3BRZ)’s 100 Watt Power Amplifier for the 432 MHz Band based on two Motorola MRF646 transistors. Aufbau eines einfachen HF-Verstärkers für 430-450MHz mit einem M67749M-Verstärkermodul. This amp is currently under construction. It does not work as expected, so here are just a few pictures from the construction. 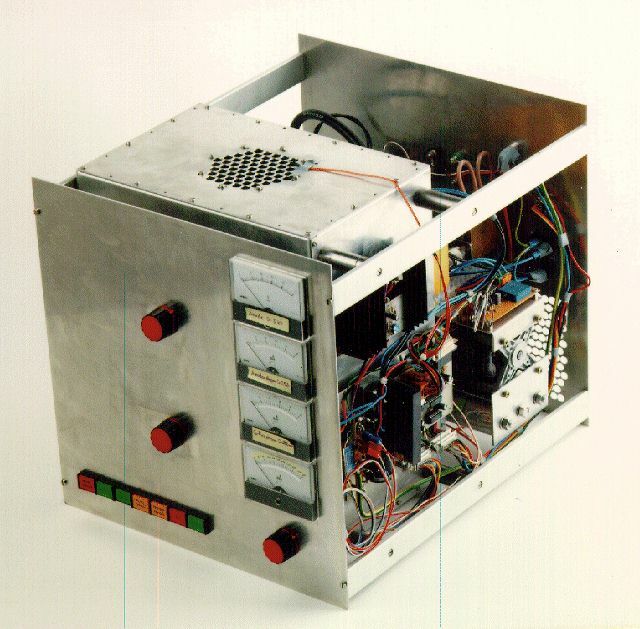 The cathode circuit is similar to CT1DMK's 70cm-GS35b. It all started with a need to make my mobile FM setup more organized and less haywire. The end result is a neater solution with an auto band-switched unit that gives the amateur radio operator an indication of which band is being transmitted on.